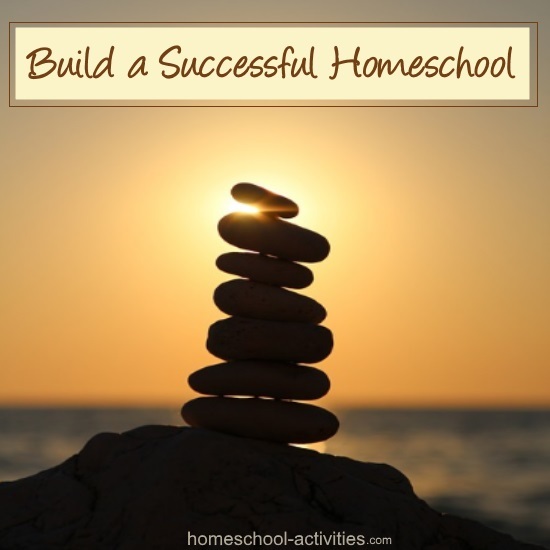 When you look at home schooling methods, there's one vital step you need to take. You have to learn how to TRUST your children. 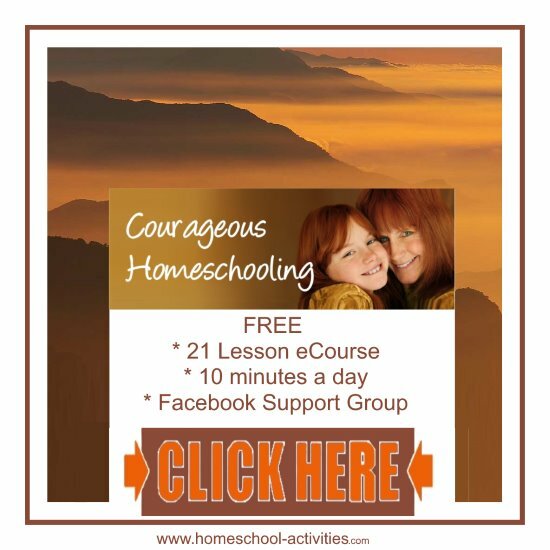 My Courageous Homeschooling e-course has been teaching the techniques to build your confidence and show you how to make homeschooling fulfilling. Today we are going to discover the biggest secret there is to make homeschooling successful. Because you cannot decide your home schooling methods until you have learned that your children are at the heart of all this. N.B. 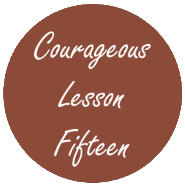 This is Lesson 15 of my 21 lesson free Courageous Homeschooling e-course which teaches the techniques to make homeschooling work for all of you. Sign up for daily installments here. Now, I don't know how you homeschool, how much curriculum you use or the ages of your children. But whatever you choose, I do know that once you let go and begin to realize that in the end ultimately what happens is up to your children, then you reach a place of calm and contentment. You cannot control your children's destiny. 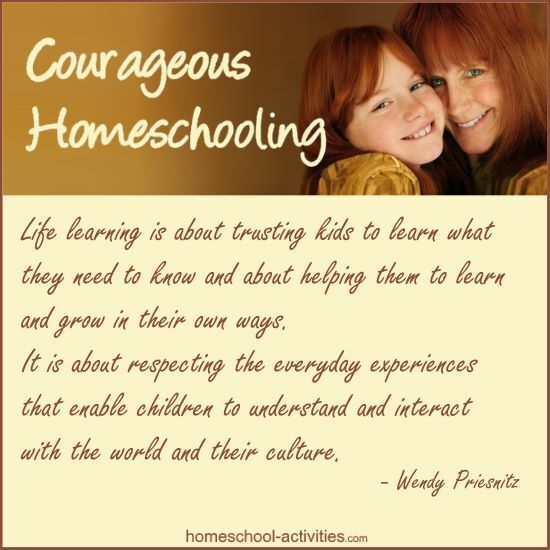 Whatever home schooling methods you choose, in the end it's up to your children. However good a teacher your are, whatever home schooling methods you follow, your children are the ones who will decide how much they want to learn. You can only do your best. After that, it's up to them. Let's look at how that's played out in our homeschool. My son William wants to go to college. He has largely taught himself what he needs to know to get there and has been accepted by Oxford University. My daughter Catherine loves art but she has no interest in academics. Do we spend the next few years sticking to a homeschool schedule with conventional headings like Math and History to get a few bits of paper because we believe we know what's best for her? Or do we trust that everything will work out in the end? 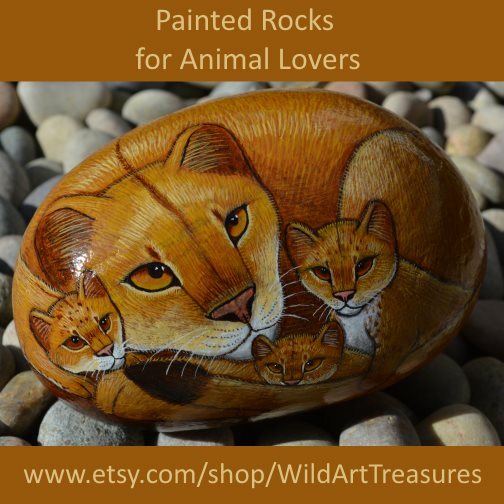 We believe that it's up to her and we are doing everything we can to support her in by following an unschooling approach, including encouraging her to set up her own Wild Art Treasures shop. Once you really start to trust your children, you may find your home schooling methods have to change. So trying to work out which home schooling methods you should follow can be a bit of a nightmare! You are always searching for the perfect schedule, the perfect textbook, the perfect model to follow. And guess what - you can't find it!!!! 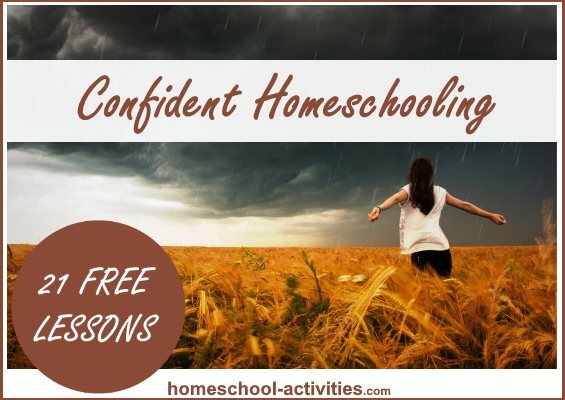 This e-course is about tackling the fears, worries and doubts that can undermine homeschooling. 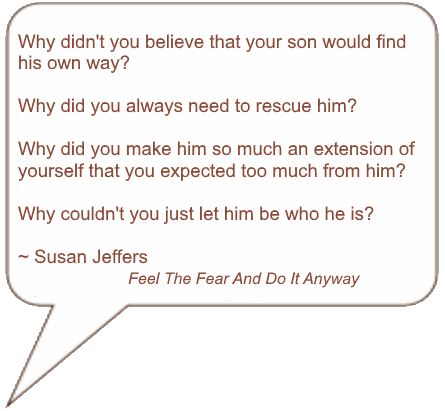 "you expected too much of him"
Because expectations are one of the biggest ways you can feed your fears and make homeschooling really hard. 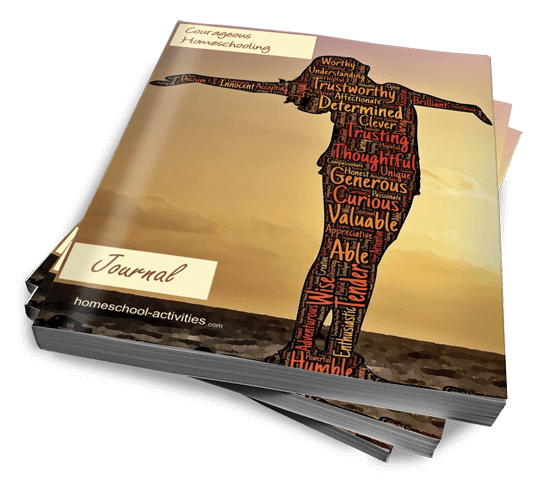 To help you work on building trust, my friend Julie from homeschooling-ideas has written a fabulous journaling booklet about trust. You can cut it out and make it up into a little pocket book to carry round with you. You'll find affirmations, inspirational quotes and worksheets where you can write why you know homeschooling will work for you. You can download Julie's Trust booklet here. What can you trust in? How would you like to see yourself trusting your child in the next few years? 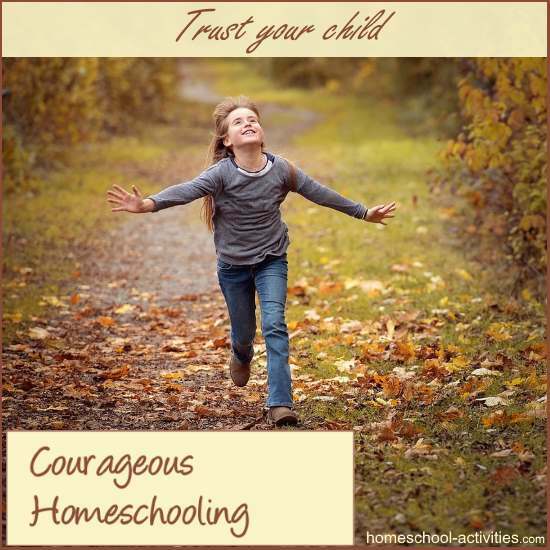 Share your answers in the Courageous Homeschooling Facebook group. Another wonderful way to build up trust in your child is to make a list with all the things you love and admire about them. 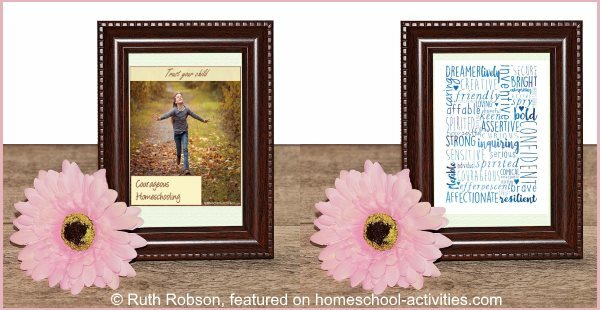 Ruth Robson from this course has designed you a beautiful Courageous Homeschooling poster celebrating your child's amazing talents and abilities which you can put up and frame. I hope I've given you plenty to think about in today's lesson! In the next lesson of my e-course we'll deal with something really fundamental as we start to work out your homeschooling goals. 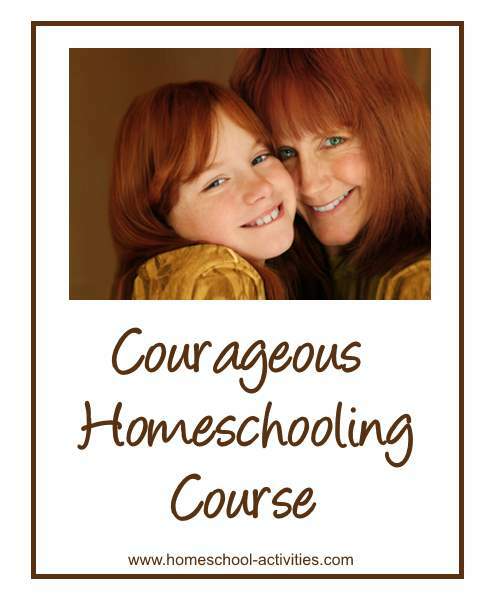 Not signed up to the full Courageous Homeschooling e-course yet? 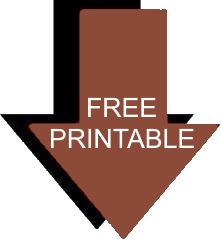 Click on the picture below to get all 21 lessons delivered straight to your Inbox by email. This Journal works beautifully alongside the Courageous course. you're already homeschooling and need a special place where you can remind yourself of all the things you can do to make yourself feel good and share your dreams. P.S. 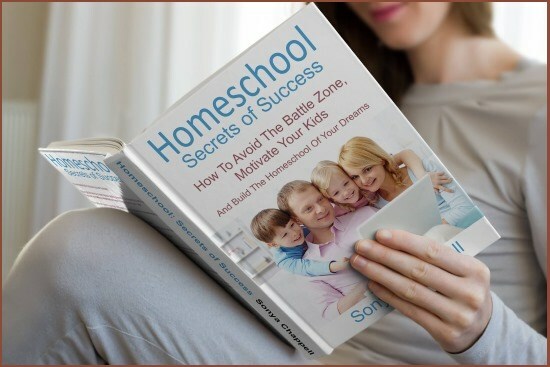 My highly recommended book Homeschool Secrets of Success has invaluable advice to help motivate your child throughout homeschool, including when it comes to passing high school exams. Getting your unmotivated teen on-side is something all parents struggle with. 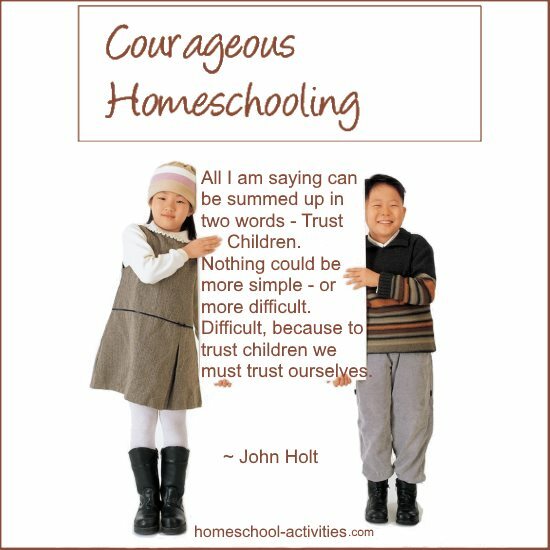 Learning to trust your child and accept what they say – even though you may not agree with it – is one of the homeschooling lessons which is hardest to put into practice. This upbeat guide is essential reading whatever homeschooling method you follow.